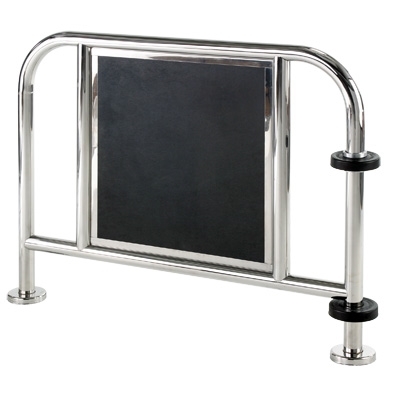 Automatic Door and Hardware carries many different types of automatic door stainless steel guide rails. 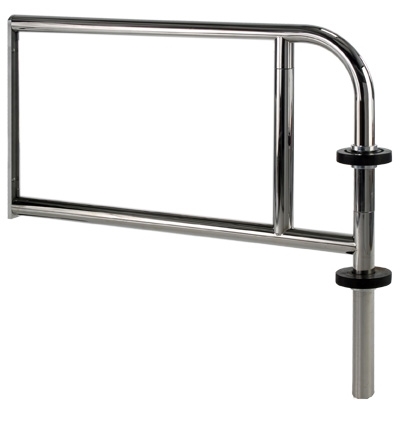 We offer Royalite Panel Stainless Steel Tubular Guide Rails, Stainless Steel Tubular Guide Rails with Holding Beam Sensor, Stainless Steel Tubular Guide Rails Without Panel, Wall Mount Stainless Steel Tubular Guide Rails Without Panel, and many more. 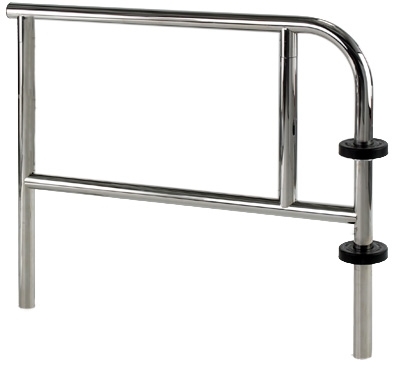 These stainless steel tubular guide rails are heavy duty and match great with any building's architecture. 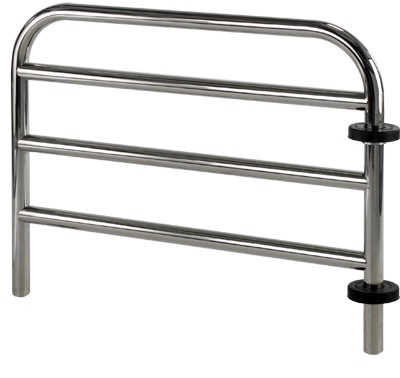 Automatic Door and Hardware is your source for stainless steel guide rails for automatic doors. So please select the automatic door stainless steel guide rails you prefer and we will ship them right to you. Find the automatic door stainless steel guide rails you need for your next job in stock and ready to ship. 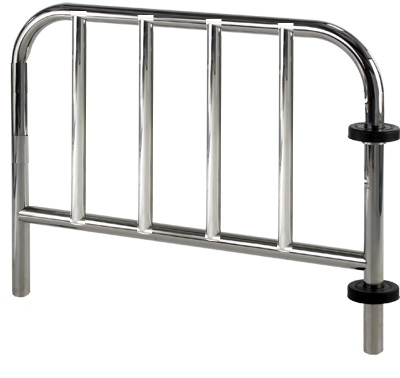 We offer wholesale pricing on all automatic door stainless steel guide rails and fast shipping right to you.